The list of possible disorders quite possibly numbers 40 to 50 different disorders, however most of those can appear in any breed, and the German Shepherd has not shown special predicament towards them. As such, we’re only going to talk about the most important and frequently debilitating disorders. We’ve already covered hip dysplasia, elbow dysplasia and von Willebrand diseases. 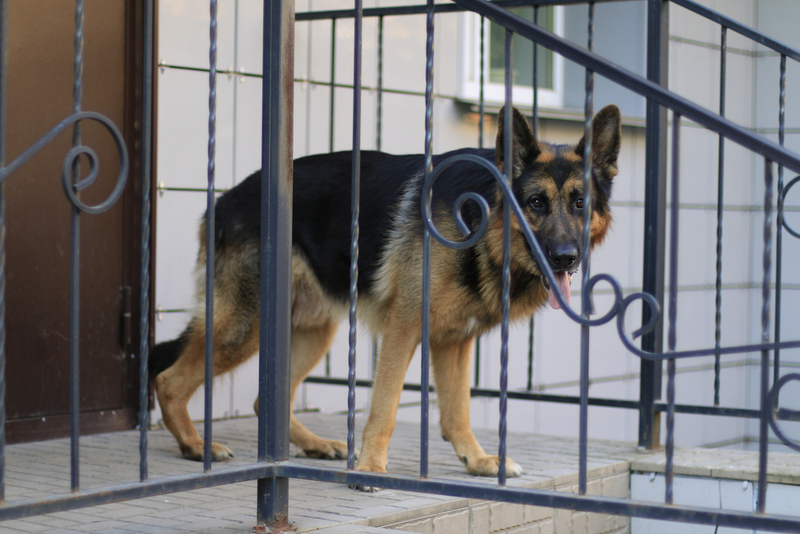 Of those, hip dysplasia seems to have the most incidences with German Shepherds. Today we’re going to take a look at three others. This disorder affects only dogs over five years of age. Deterioration of structures in the spinal cord leads to a loss of coordination in the hind limbs. The cause of these changes is not known but there is evidence that an improper a response to a neural antigen may have something to do with it. In any case, changes develop at a slow rate and the symptoms are often confused with hip dysplasia. The first sign is lack of coordination in the hind limbs, where one side may be affected more than the other. The dog is not in pain and retains his ability to control his bladder. Things will continue to go south and in anywhere between several months and a year the German Shepherd will be unable to walk. There is no actual treatment for the condition, the only suggestion is a combination of more exercises and vitamin and aminocaproic acid supplements which should slow its progression, but there are no official studies that demonstrate this. Basically the pancreas has two parts; the endocrine is essential to the metabolism of carbohydrates, while the exocrine part secretes enzymes that are essential for the digestion of proteins. As the name suggests, there is a gradual depletion of the enzymes required to digest proteins. 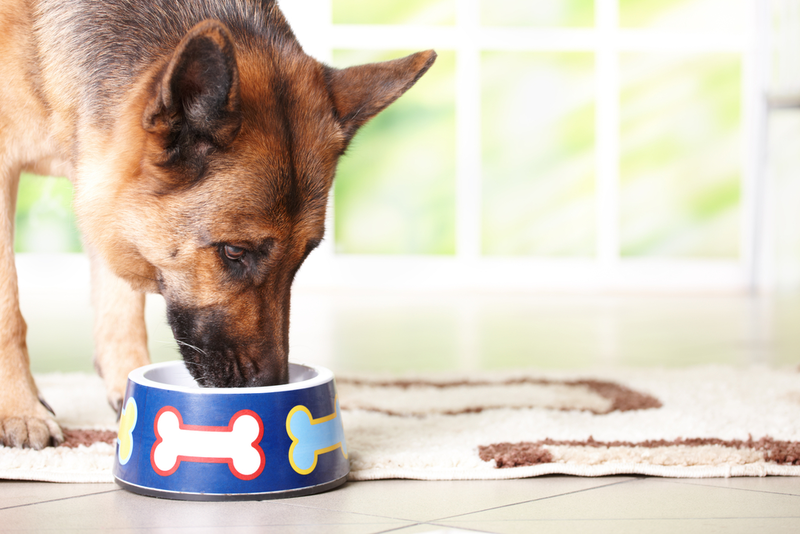 Dogs can’t digest protein anymore and they progressively lose weight even though they have a more than healthy appetite. The disorder is thought to be an autosomal recessive trait of the German Shepherd. Although not completely curable, it is fairly easy to manage. In each meal you will mix some pancreatic enzyme extract, in powdered form. This supplementation will be necessary for life, and you need to work with your veterinarian to figure out the best regime for your dog. I know what you’re thinking, here is one that I actually know something about, and I agree these names are terrible. And there is no arguing that, just take renal cystadenocarcinoma as an example. But we’ll talk about that one some other time. Hemophilia is a bleeding disorder that is onset by a deficiency in clotting factors. It is the most common inherited coagulation factor deficiency. Anyway, this disease is often carried by females but mostly affects males. 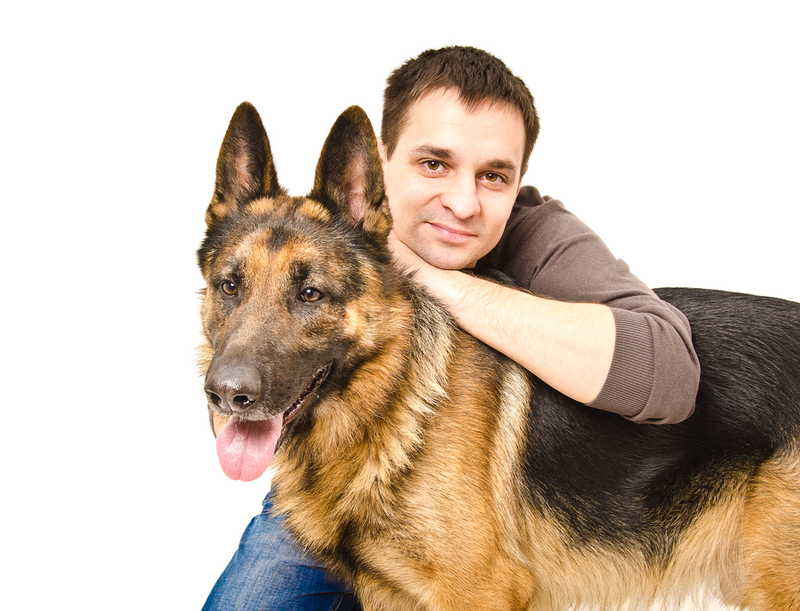 In addition, it’s common in many different breeds, but the German Shepherd is the most affected. Again, there is no complete cure, but mildly affected dogs often don’t require treatment at all. In a more severe case the German Shepherd will require periodic transfusions whenever bleeding occurs. The actual content of those transfusions involves things like cryosupernatant, or factor IX, plasma and so on. We have to love our doctors for sparing us these things.